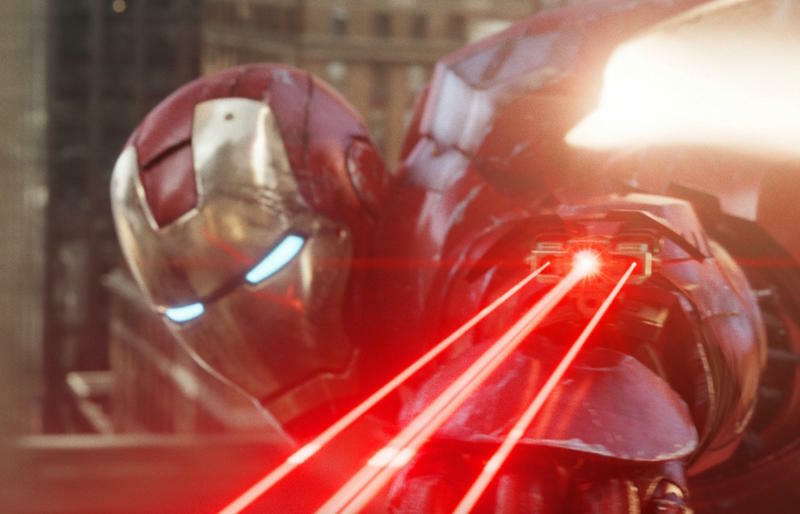 Is Elon Musk building an Iron Man suit? Elon Musk, space explorer and autonomous car-builder, recently visited the Pentagon to meet with the Secretary of Defense’s Ash Carter, and while the details about the closed-door meeting haven’t been unveiled, Musk didn’t hesitate to joke about oft-repeated comparisons of him and a certain Marvel character. 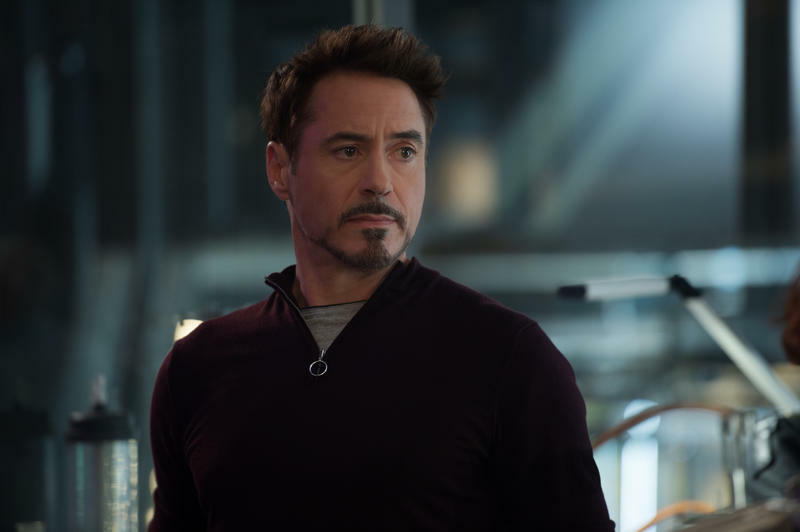 In response to a CNN article about Musk’s meeting, the entrepreneur said, “Something about a flying metal suit…” I think it’s safe to say Musk was joking, but it’s obvious he has no issue with people calling him Tony Stark who, of course, is also Iron Man. 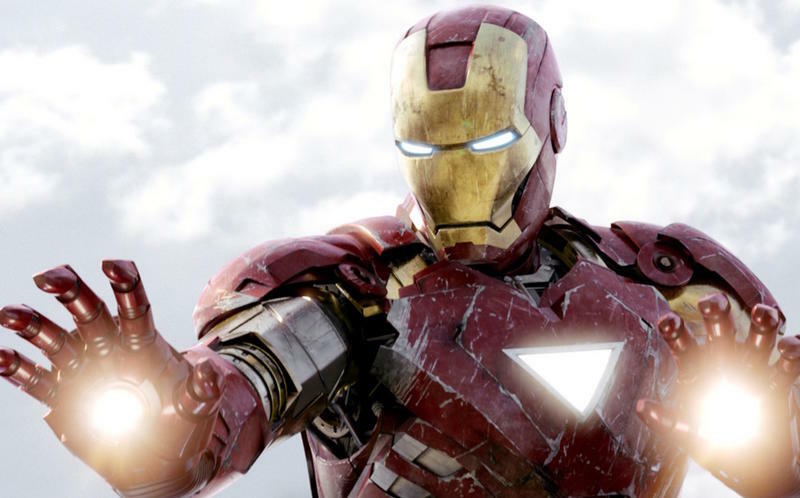 So is Musk actually building an Iron Man suit for the government? According to Defense Department spokesman Peter Cook, the agency has been reaching out to members of the technology community to pick their brains about what’s happening in the “world of innovation.” That’s a pretty vague explanation and can pretty much include any possibility. 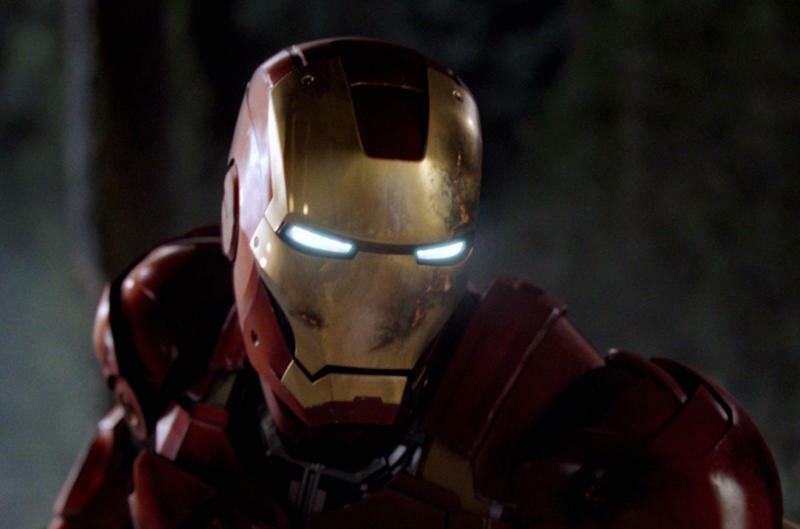 The funny thing is even if Musk was joking about the comparisons to Tony Stark, nobody would be surprised if he actually did succeed in building an Iron Man suit. The man has re-landed rockets and builds some of the most technologically advanced cars on the road. Building a “flying metal suit” seems like the next logical step in the entrepreneur’s storied career.